Langley Roofing Contractor | Direct Roofing is a leader in quality roof repairs and installations in Langley. Contact us today for a free estimate or for more information! Call 778-552-ROOF! Simply put, we thrive on making Direct Roofing the most complete and trusted roofing company in Langley and all Fraser Valley. 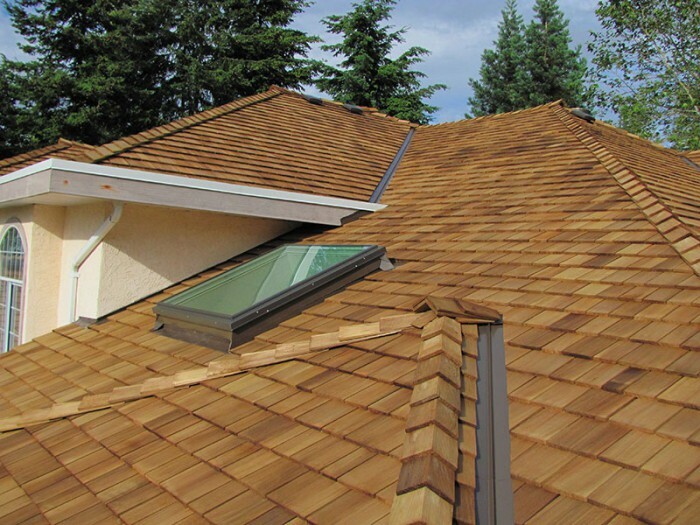 Among the Langley roofing companies, Direct Roofing & Contracting has carved its niche with its perfect roofing services and is the one and only company run by the outstanding roofing contractors of Langley. 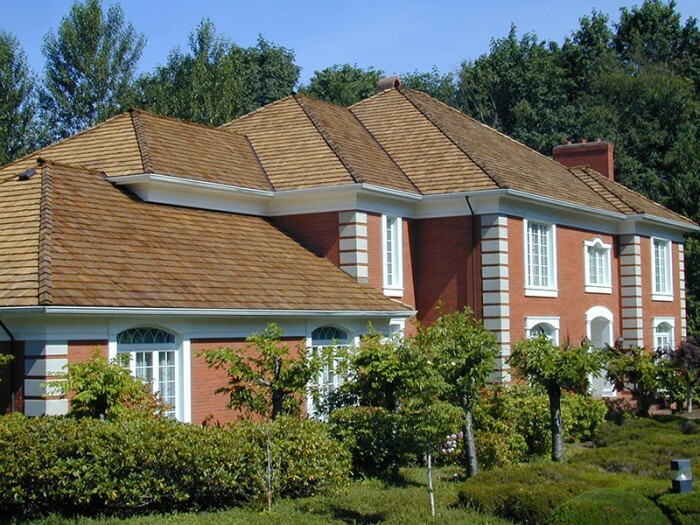 There is more to the fame of Direct Roofing, it is one of the best Lower Mainland & Fraser Valley companies.